Good “table” cornbread has eluded me, until now. 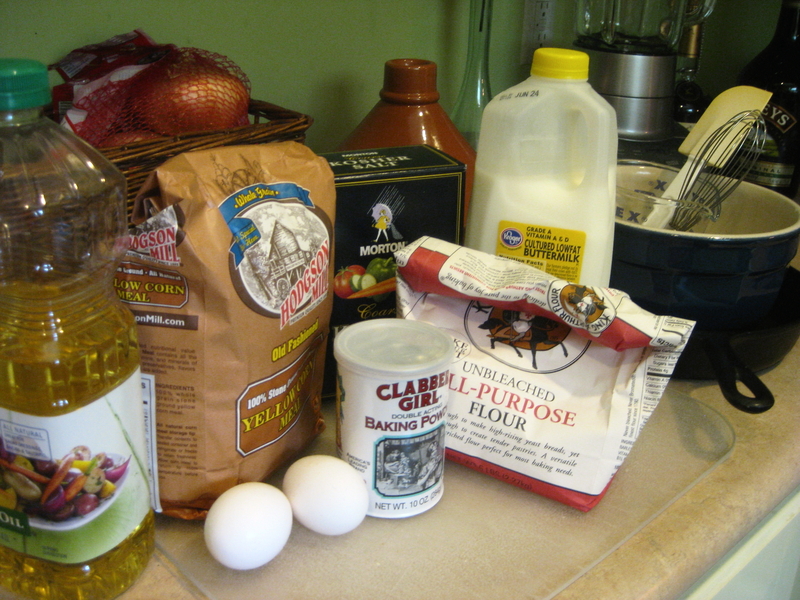 Sorry, Mama – your recipe works great for Thanksgiving dressing, but I’ve always wanted something lighter so I took the easy way out and used a boxed mix. Frankly, that was cheating and it had the no-no sugar in it. Thanks to cooking guru, Alton Brown, I’ve found what I’ve been seeking. 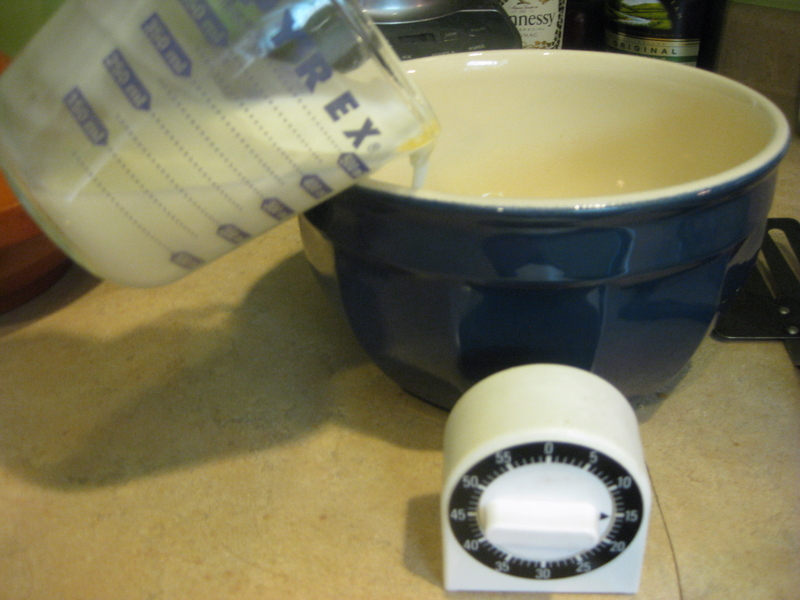 Also, I substituted buttermilk for regular milk. Use what you’ve got. Sorry anti-glutenites, this one is not for you. But for everybody else, it’s easy and it’s delicious. I’m so glad to bring it to you. Place skillet on an oven rack and preheat to 450 degrees. 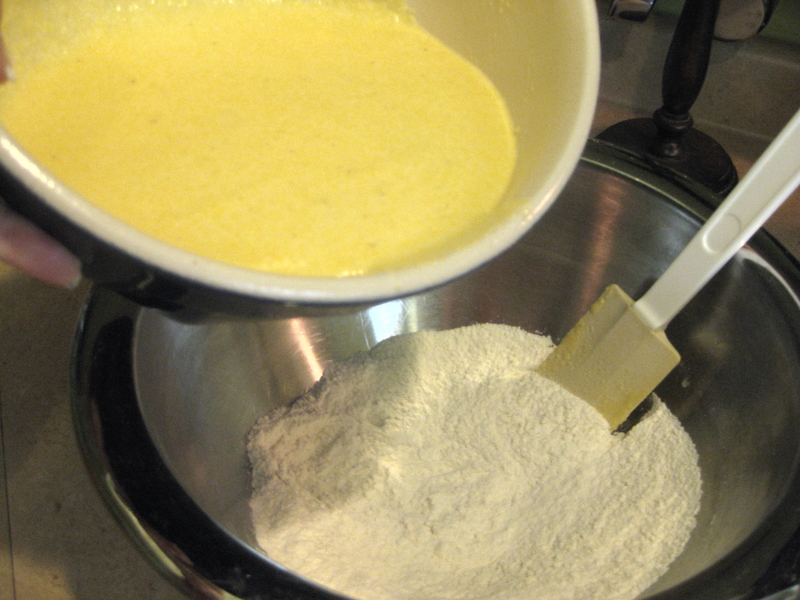 In a large bowl, stir buttermilk into cornmeal and soak for 15 minutes. 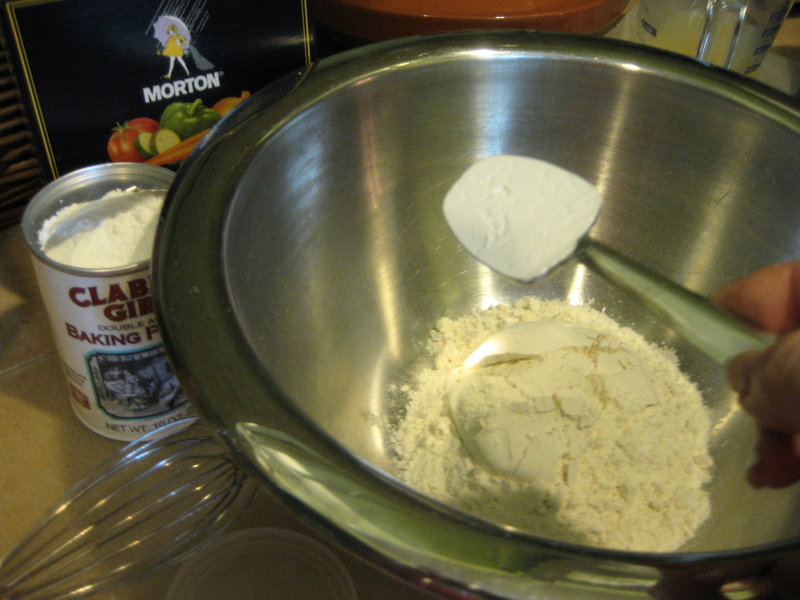 Whisk together the flour, baking powder and salt in second large bowl. 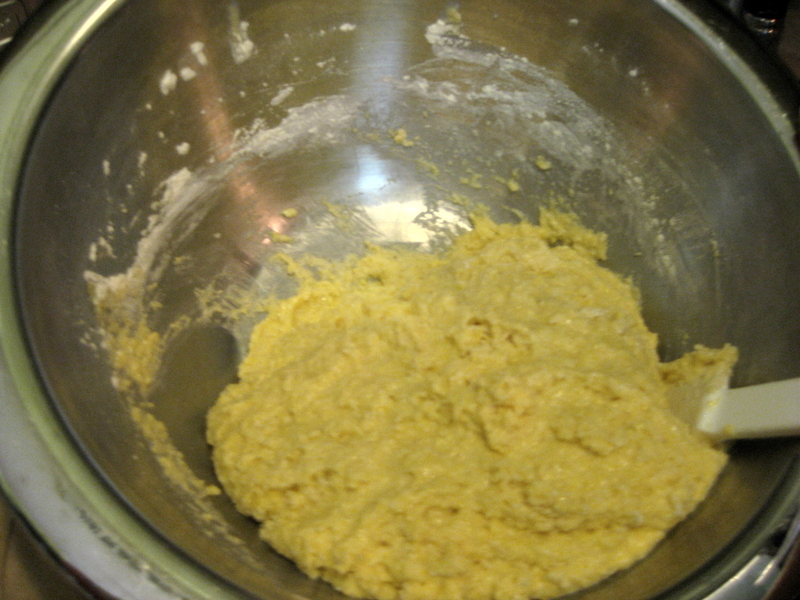 After the cornmeal has soaked, add the eggs and vegetable oil to the cornmeal mixture and beat/stir to combine well. 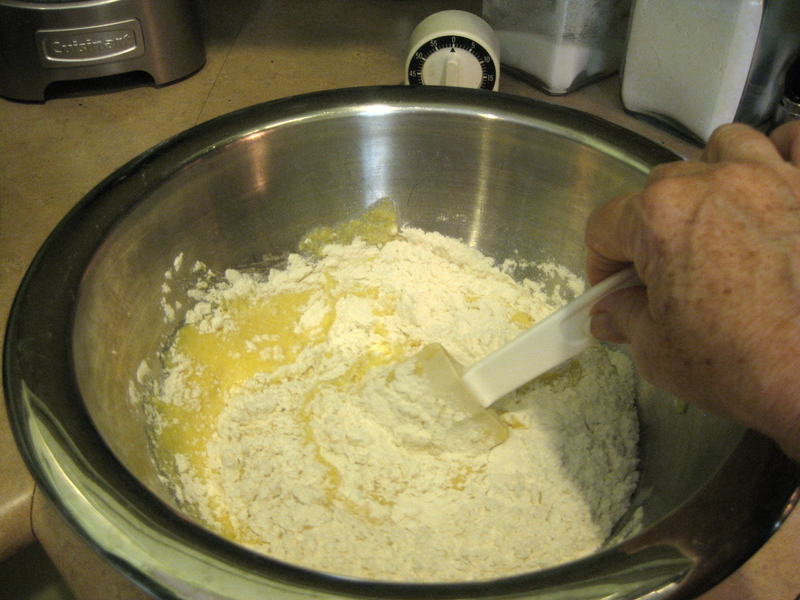 Pour the cornmeal mixture over the flour mixture and stir to incorporate, taking care not to over mix. 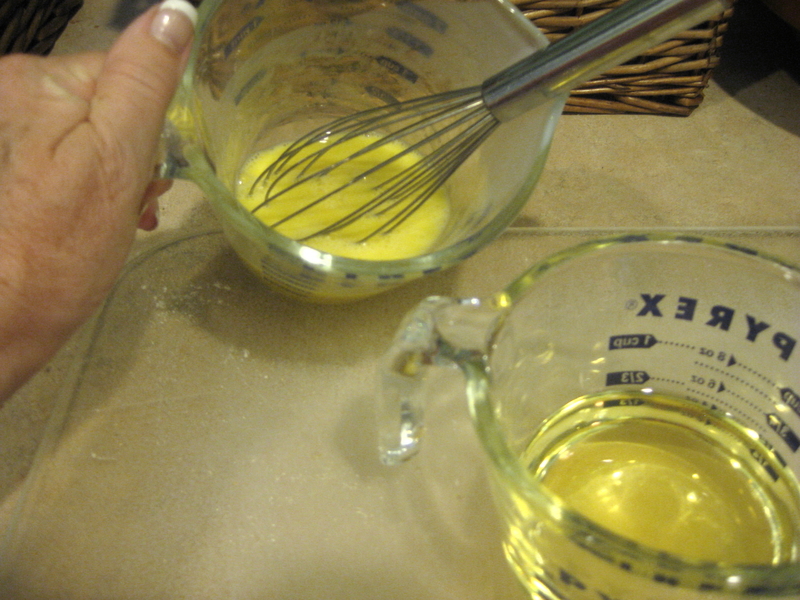 Using an oven mitt, remove the skillet from the hot oven, grease with about 1 tablespoon butter and pour in the batter. Bake about 25 minutes or until the cornbread is golden brown. 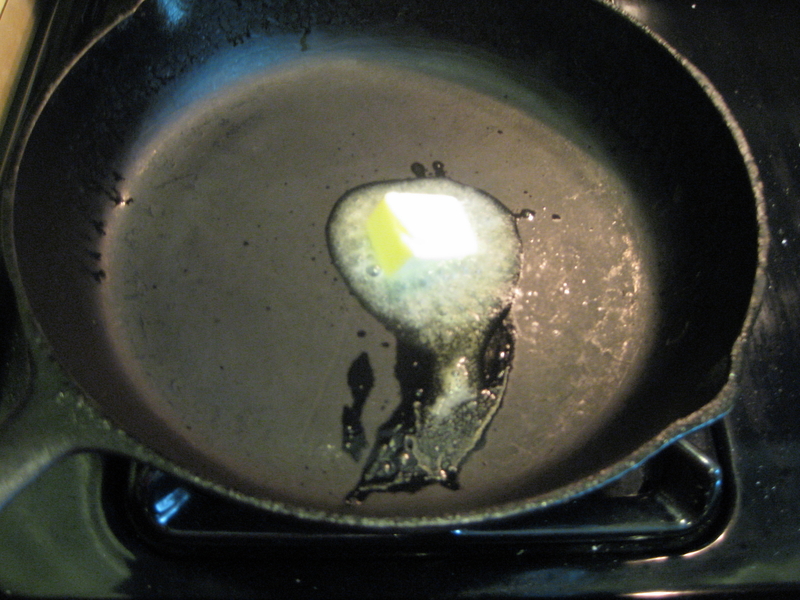 Remove the skillet from the oven, invert a serving plate onto the top of the bread then flip the skillet onto the plate. 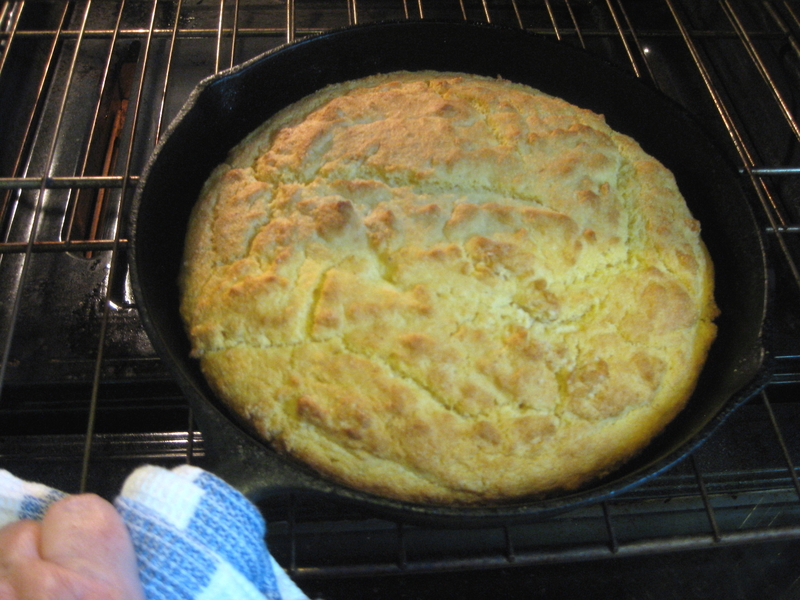 Then place your cutting board atop the cornbread and flip again onto the cutting board. 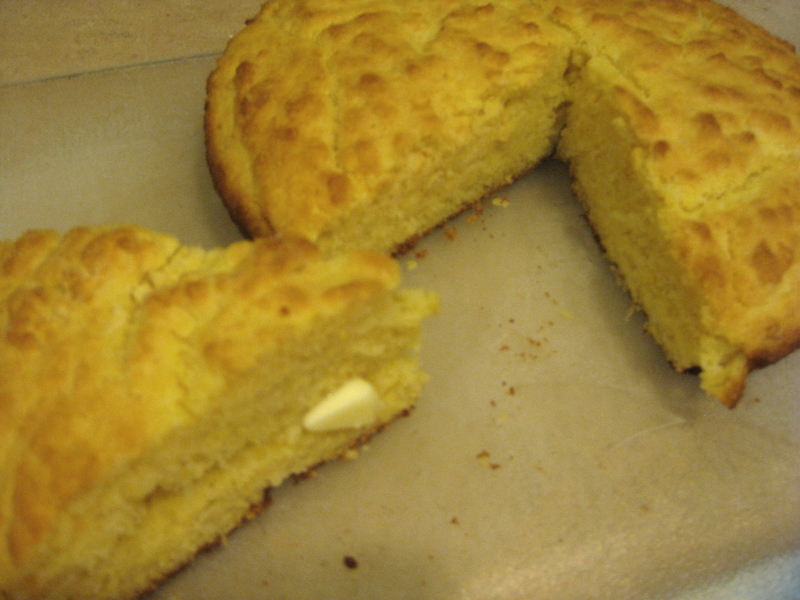 Slice the cake of cornbread into 8 wedges and return it to the plate. 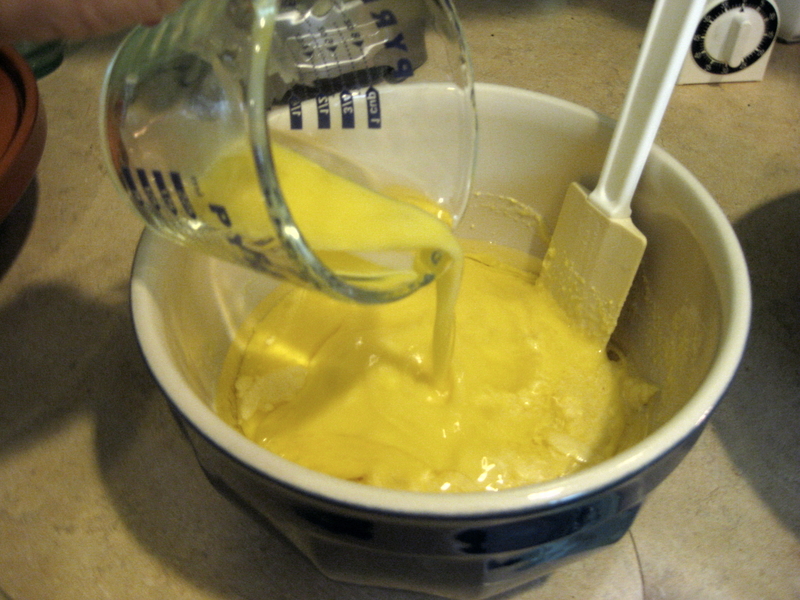 Butter, butter, butter! If you have to ask what to do next, you must have just arrived from outer space. my mother has been in heaven for almost 5 years now and I’ve been longing to have her cornbreaad just one more time. When I made your recipe it almost brought tears to my eyes because it truly truly tasted just like her. Thank you so much ! This is just the beginning of me trying MOREl of your recipes because if they taste like this one they all are beyond words – amazing delicious! Thank you so much and keep them coming ! 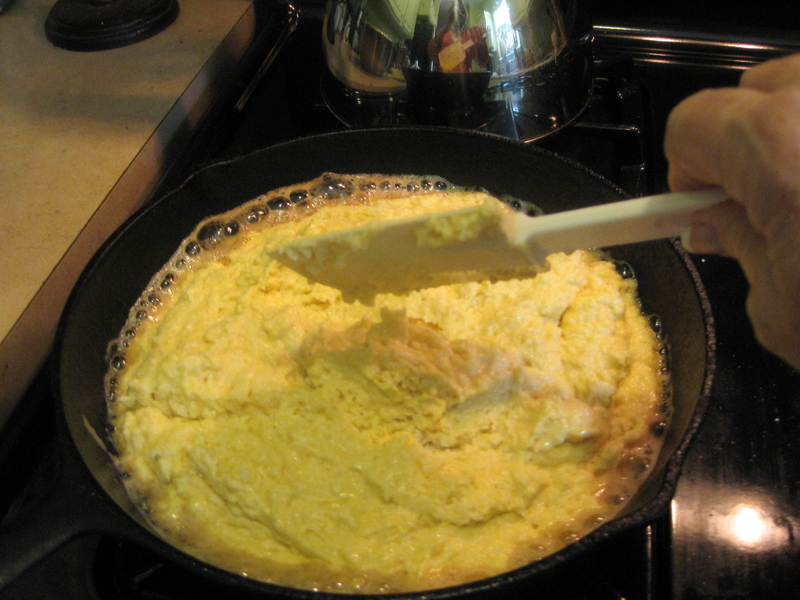 can you use self rising cornbread?